1. 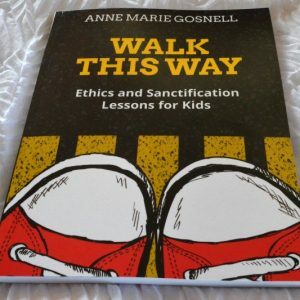 Walk This Way: Ethics and Sanctification Lessons for Kids – includes 20 interactive object lessons that create a fun learning atmosphere while teaching Biblical truth that enhances spiritual growth. These lessons can be taught with large groups or small groups and include retrospectives to help teachers improve their instruction skills. 2. 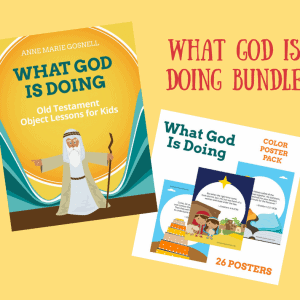 What God is Doing: Old Testament Object Lessons for Kids – includes 26 interactive Bible object lessons that create a FUN and engaging atmosphere while teaching Biblical truth! 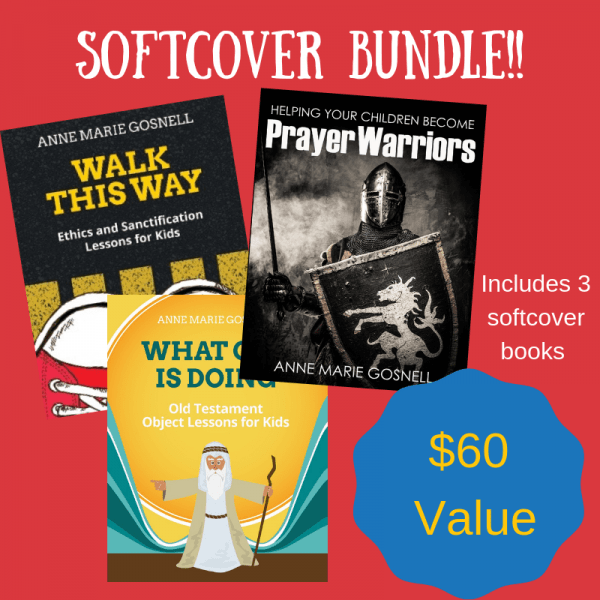 Each lesson includes a scripture reference, object lesson, Bible lesson, and life application section. The simple lessons tell you exactly what to do, what questions to ask, and how to apply the Bible truth to the lives of your children. 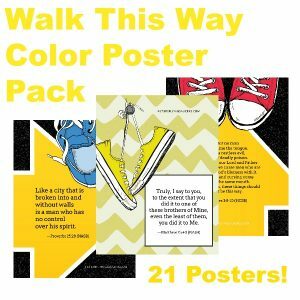 Perfect for HOME, Sunday School, Awana, small groups, homeschool, or Children’s Ministry. 3. 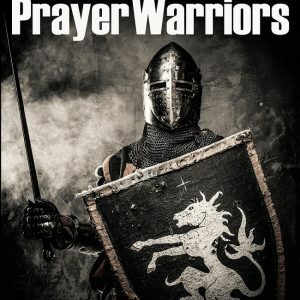 Helping Your Children Become Prayer Warriors – a prayer guide that helps adults explain to children the power of prayer, how to pray, when to pray, and more! The last half of the book is filled with printable scripture cards that will help you lead children to practice prayer for many different types of situations.